We Will Transport It, Inc. transports boats, cars and autos all across the USA. 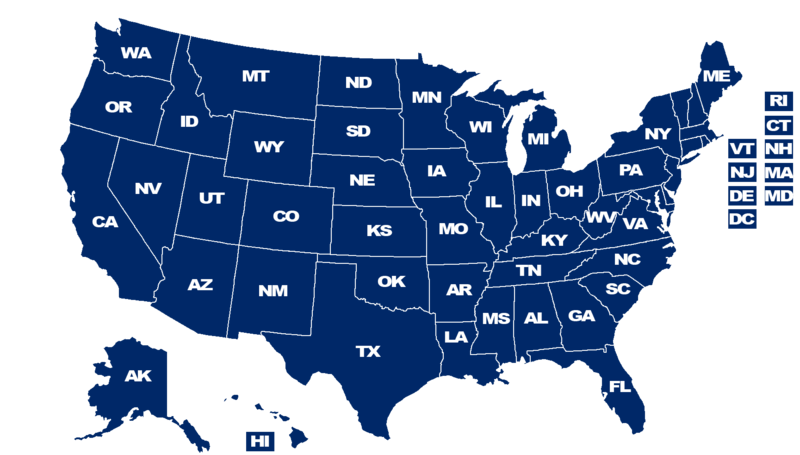 We can transport any car or boat to and from any of the 50 states in the USA. We also transport cars internationally! Call 855-600-1118 today if you need car or boat shipping anywhere in the USA.